Our pricing structure for Comodo® SSL Wildcard is well below the recommended retail price. 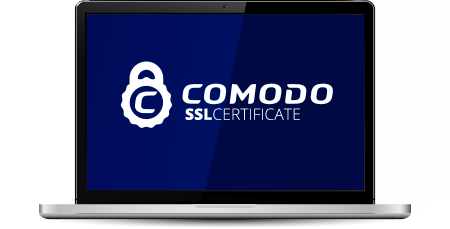 Buy for multiple years and the cost of Comodo® SSL Wildcard works out to be excellent value at its lowest price of only $475.16 per year. If you're not sure which SSL Certificate to choose please call 0800 300 SSL or visit our Contact Us page to speak with us via Live Chat and E-Mail. There's no risk when purchasing your new SSL Certificate right now via the Trustico® website. Click Here to find out about our No Risk Refund Guarantee.